Coffee can be good to your health. Here are a few reasons why. Coffee is not the Evil Ill that Grand Proprietors of Health like to profess while they are making their organic, herbal tea. In fact, drinking three to five cups of coffee per day is actually good for your heart, according to a new report from the 2015 Dietary Guidelines Advisory Committee. That's a report authored by a group of highly regarded scientists, with more letters after their names than in them, who assemble the latest scientific knowledge and present it to federal regulatory agencies. Seriously, coffee is a controversial subject. The report says that there has been ‘consistent evidence' to indicate that coffee drinking adults tend to have lower risks of type 2 diabetes and cardiovascular disease. 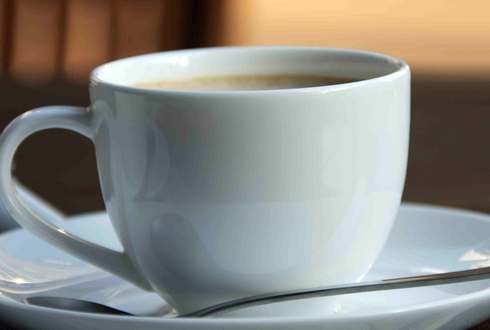 Coffee drinking is also a buffer against Parkinson's disease, according to the report. To be fair, the report also says that excessive calories coming from cream and sugar that is usually put into coffee is never good. That is why it is always advisable to make it less sweet or to instead enjoy black coffee.